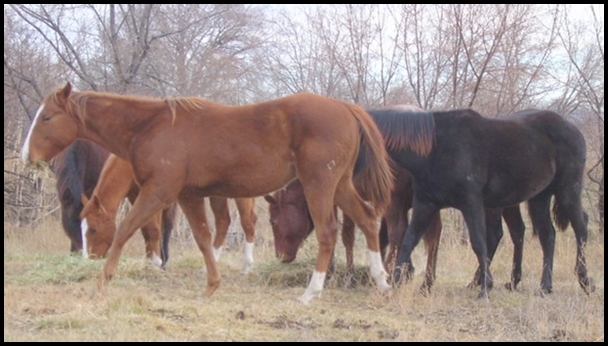 Head and Heel horse, ready to haul to jackpots. He is also patterned on the barrels and ready to go on with. Will make a nice all-around horse. 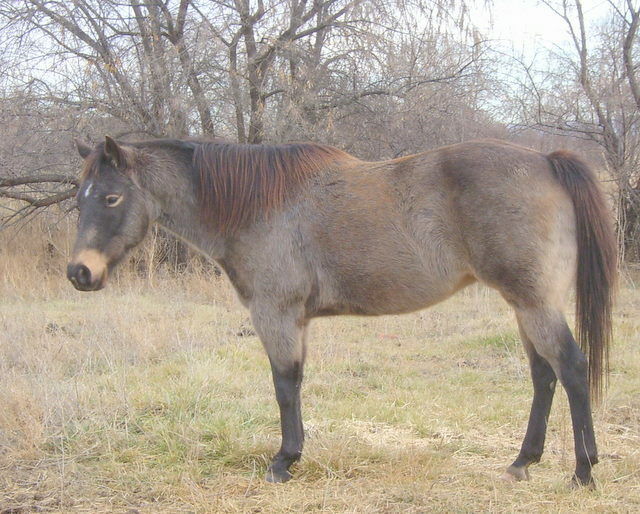 Molly is bred to be a barrel horse. She is as close to Jet Of Honor, Biankus, and Streakin Six, some of the all time great barrel sires as you can get. She is patterned and ready to start hauling. Don't pass up the chance to be competive on a #1 barrel horse. Patterned on the barrels and ready to start hauling. 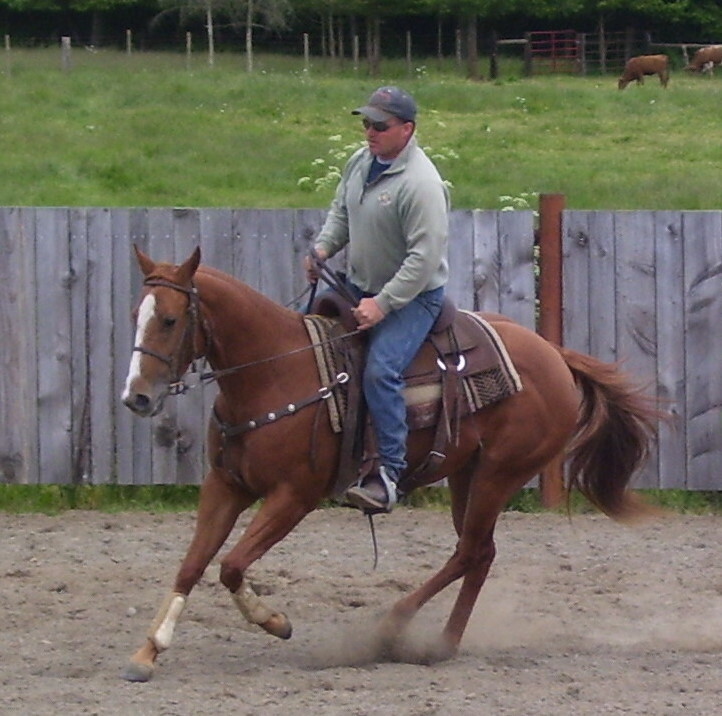 Started heel horse, roped about 100 out of the box. Started roping out of the box, has been roping the hot heels and slack steer. 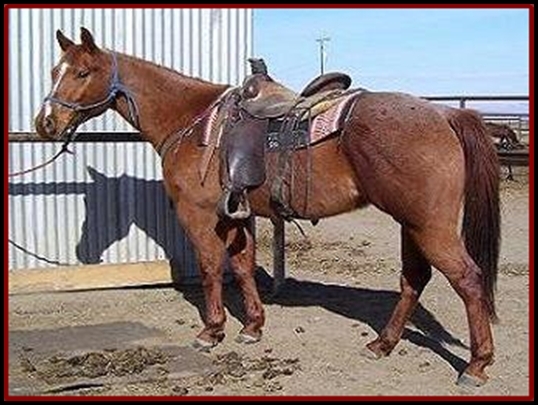 Rope horse prospect, heel or calf horse, roping slow cattle out of the box, could be a big time horse. 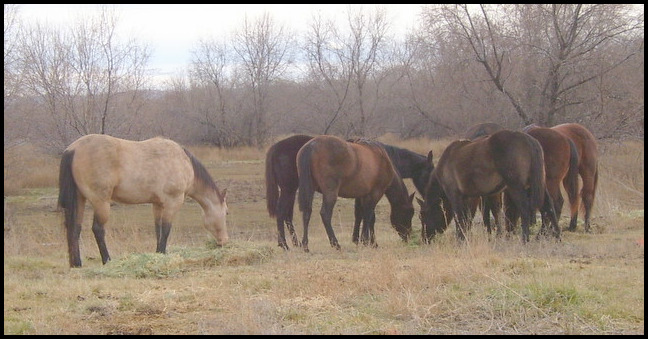 Started, Big gentle colt, roping hot heels and slack steer.